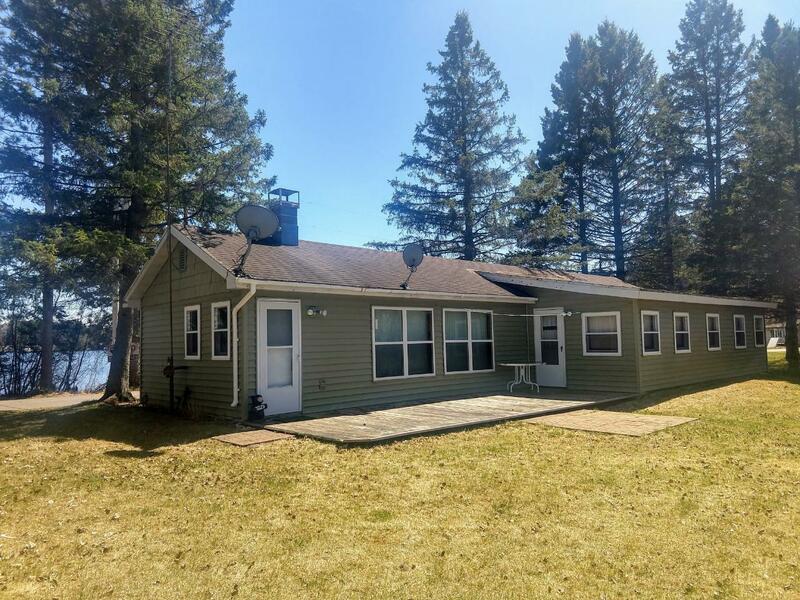 Turn Key, move in ready, 2 bedroom 1 bath cabin located on Musser Lake, known for it&apos;s tranquility and great fishing! This location offers the Northwoods enthusiast direct access to the snowmobile trails and is minutes from the Chequamegon National Forest and ATV trails. This year round, completely furnished, cabin offers gorgeous lake views from every direction! Inside you will find a spacious open concept layout with a free standing wood stove and sauna right off the entry way. Fish off the dock, enjoy campfires by the lake, or just sit and relax on the open sun deck. The adjoining lot is also being offered for sale with this cabin to give you a total of 200ft of frontage! Don&apos;t wait, call today!